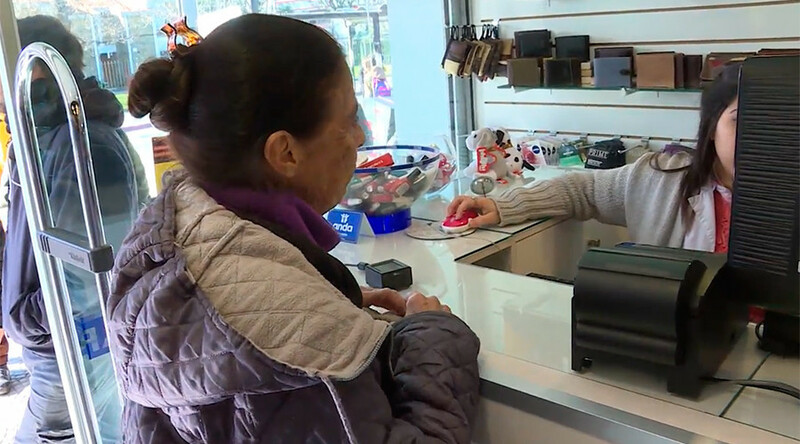 Pharmacies in Uruguay have finally opened their doors to cannabis users wishing to legally purchase the drug for recreational use. Queues formed as citizens looked to avail of a law that was passed in 2013. Following a lengthy legal process, any Uruguayan citizen over the age of 18 can now purchase the drug, provided they register with the government. People are limited to 40 grams per month with the process being tracked via fingerprint technology. Sixteen pharmacies in the country are licensed to sell the drug. Cannabis can be bought in 5-gram sealed bags, sold for US$6.50 each. In a country with 3.4 million people 5,000 people have registered to avail of the new legality. Two brands are available to users, ‘Alfa 1’ and ‘Beta 1.’ Both have a relatively low content of tetrahydrocannabinol, the chemical that creates a high, local experts told Reuters. The cultivation, packaging and distribution of the cannabis is managed by two separate companies authorized by the state, Symbiosis and Iccorp. It’s production is being carefully monitored, according to the Uruguayan government, to prevent the product from being sold to foreigners or from taken out of the country. Uruguay became the first country in the world to legalize the recreational use of cannabis in 2013. Since then several US states have legalized it for recreational use, with Canada expected to follow in 2018. Medicinal use of cannabis is legal in a greater number of jurisdictions.